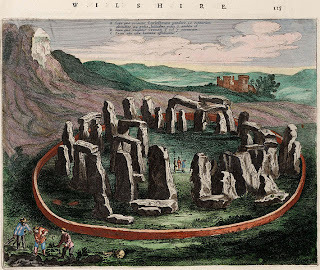 Two rare and unusual 17th century books about Stonehenge (1655) and the government of James II (1689) were found earlier last year in a house clearance. Both books are written in old English and were auctioned March 2011 at a special sale in Kirkbymoorside, North Yorkshire. Find out more. 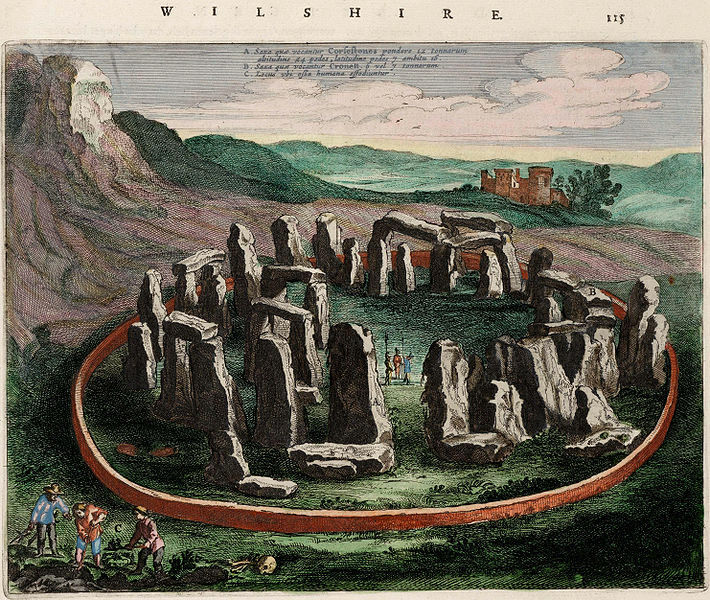 Find out more about heritage resources relating to Stonehenge and James II at Auckland Libraries.